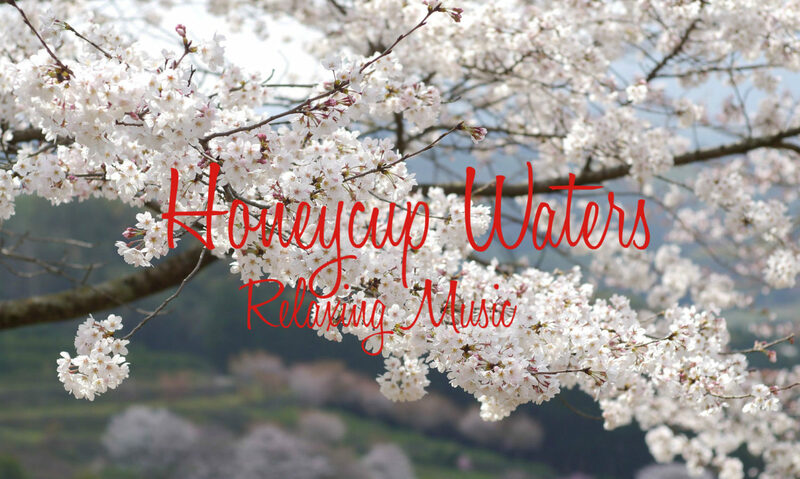 Relaxing music Honey Breeze was the first relaxing music video released by Honeycup waters on YouTube on December 2016 (Also on Facebook Videos later.) This interesting music features the richness of the guitar and is both relaxing and happy. Who says relaxing music should be sad? Listen and see what you feel about this music. If you need a morning pick up, an afternoon calming session or need to calm and enjoy music then this is for you.